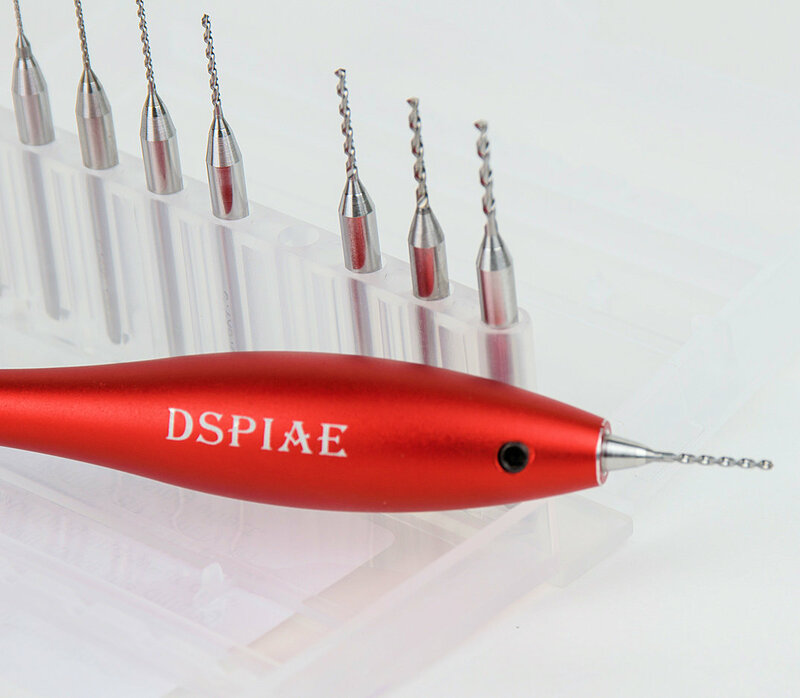 Andrew Perren was wondering what all the fuss is about when people mention the new tools from Dspiae in China. 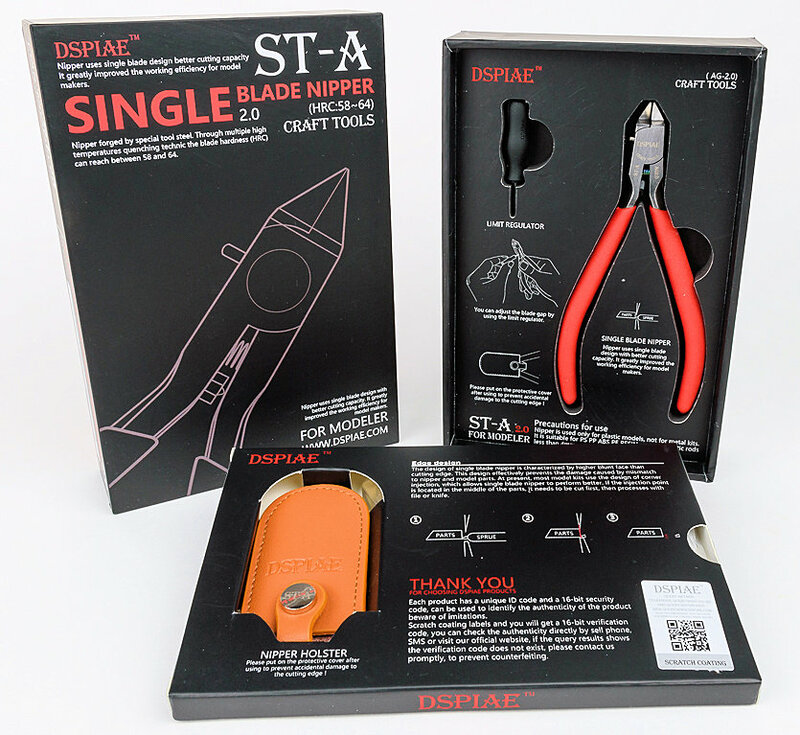 He decided to get his hands on a few of them to share his experiences with us - see what he thought about their Stepless Adjustment Circle Cutter, Hand Drill & Drill Set & 2.0 Single Blade Nippers. 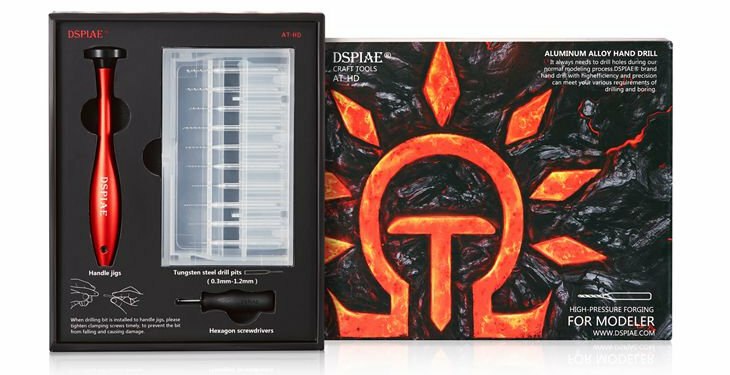 Being a relative newcomer to the modelling tool market you probably haven’t heard of this company. I certainly hadn’t until one day while surfing one of my usual web stores. Up popped these colourful and well-presented tools so I just had to take a look. Just for full disclosure, I was not given these tools in return for a favourable review they were purchased at full price. Speaking of prices, these tools whilst not cheap, provide excellent value for money. I purchased mine online from www.hobbyeasy.com for a total cost of approx.. $140 AUD plus postage for the three tools. These tools are made in China and are of the highest quality. The packaging alone is an indication of how much effort has gone into the development and presentation of these items. 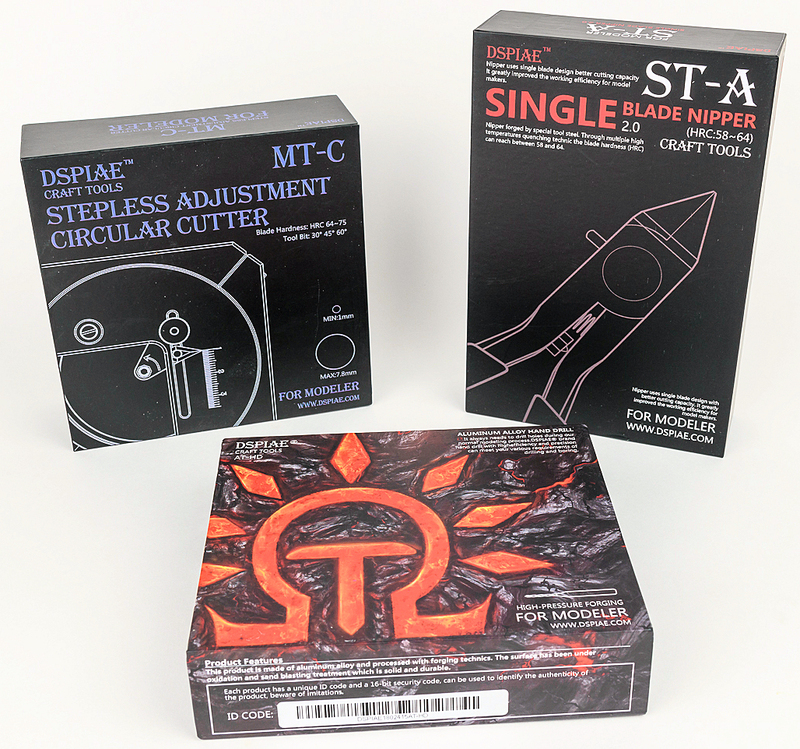 The first of the three tools we look at is a circle cutter, designed to cut circular shapes out of thin materials like kabuki tape and even very thin styrene sheet. Unlike older style circle cutters there is no centre point which means there is no hole left in the centre if you are creating masks etc. When you open the box you have to partly assemble the cutter. There are clear instructions in English and a small screwdriver and two Allen (hex) keys are even included. 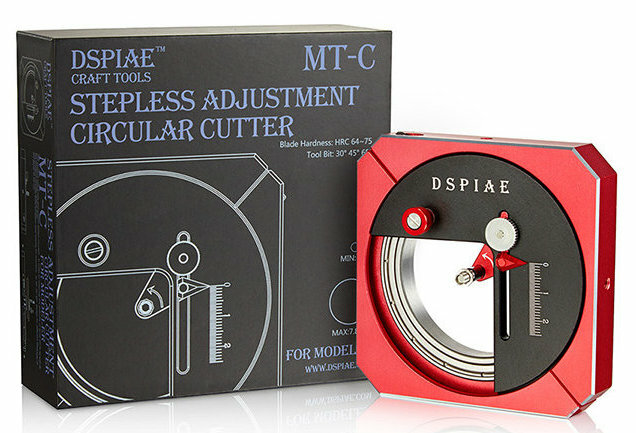 Three cutting blades with different cutting angles are included but no word on which is best for what use. Rolling anti-clockwise around a wonderfully smooth ball bearing disc the cutter is fully assembled. The blade is held in place by a small magnet which allows it to castor as the handle is turned. 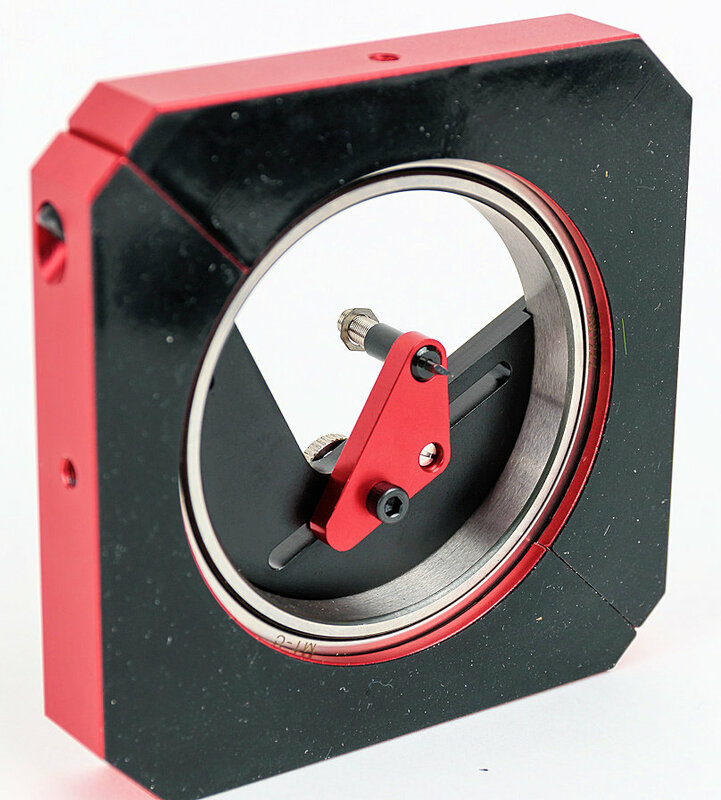 The outside alloy block is nice and heavy and ensures a stable base for the cutter. 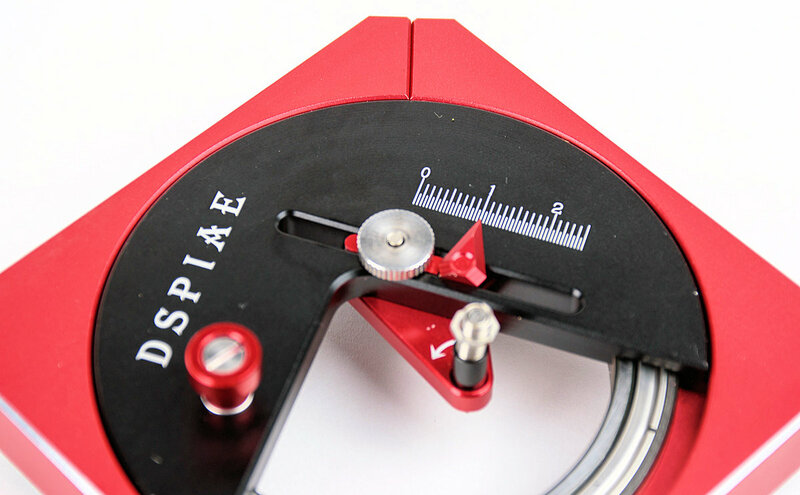 The scale next to the red pointer sets the radius of the cut and is set out from 0-25mm in 0.5mm increments which means the theoretical range of cuts is between 1mm and 50mm diameter circles. 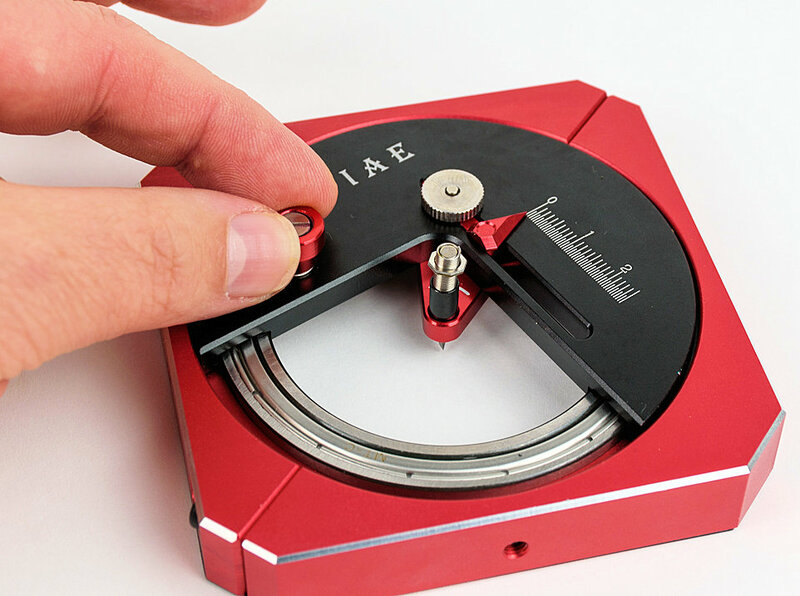 Adjustments to the radius are controlled with the silver knurled knob and the blade can be raised or lowered using the small hex nut on the spring/magnetic blade holder. The blade is very sharp and gentle pressure will easily yield a nice sharp cut in something like yellow kabuki tape. I found the smallest circles (1mm diameter) a bit hit and miss but most other sizes produced consistent clean circle cuts. 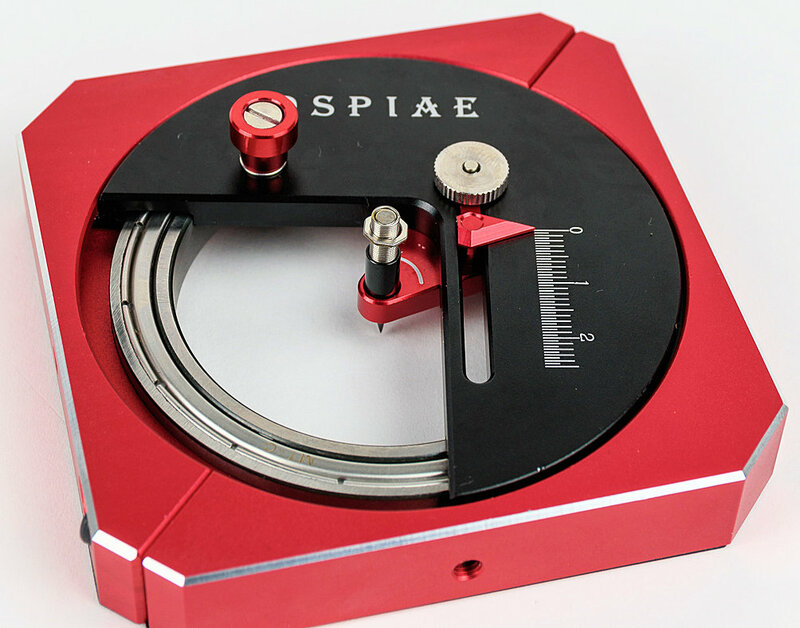 If you keep the base stable and in one place it is even possible to create concentric circles if you raise the blade- adjust radius-lower blade in new position. Perfect for roundels of every description. The stable base has a semi-tacky rubber membrane which aids in holding it in one place. This would be perfect for road wheel masks etc as you can just pick the base up and move to another spot and cut again producing close enough to consistent circle masks. 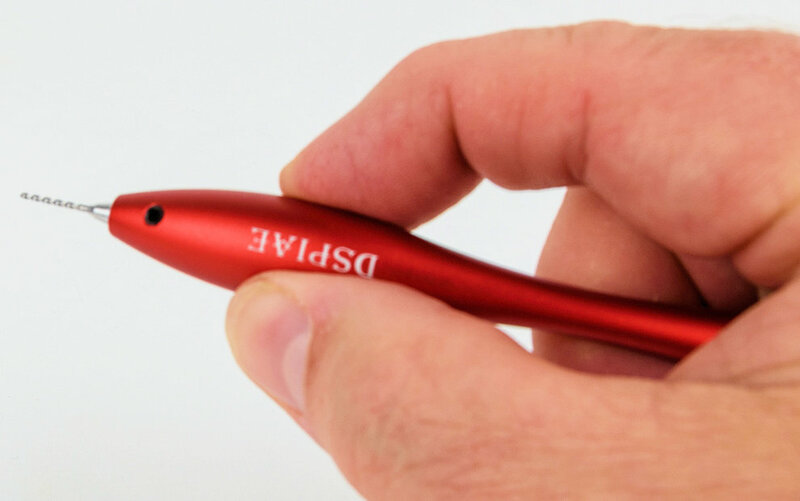 Overall – this is one of the best circle cutters I have ever used. 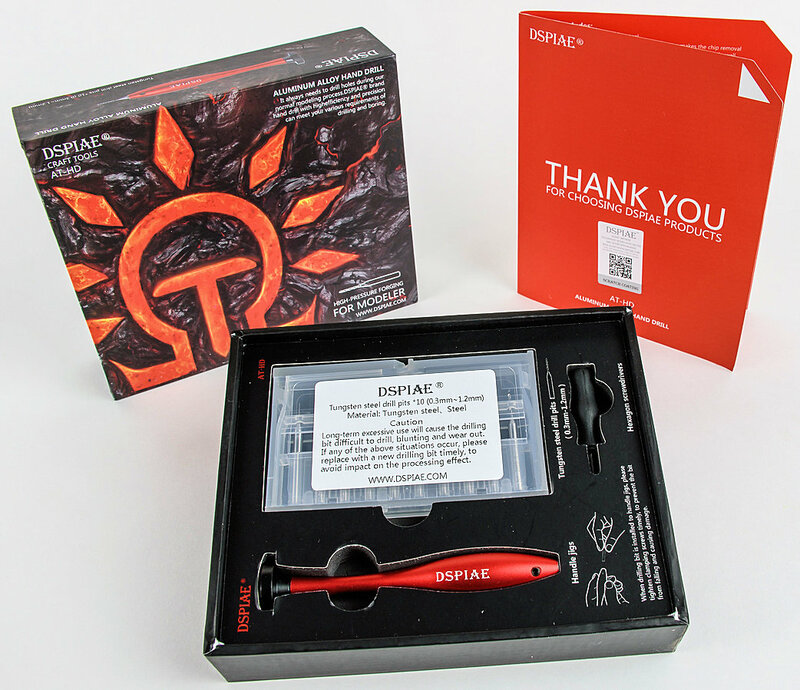 Great packaging and made from top quality materials and well engineered. 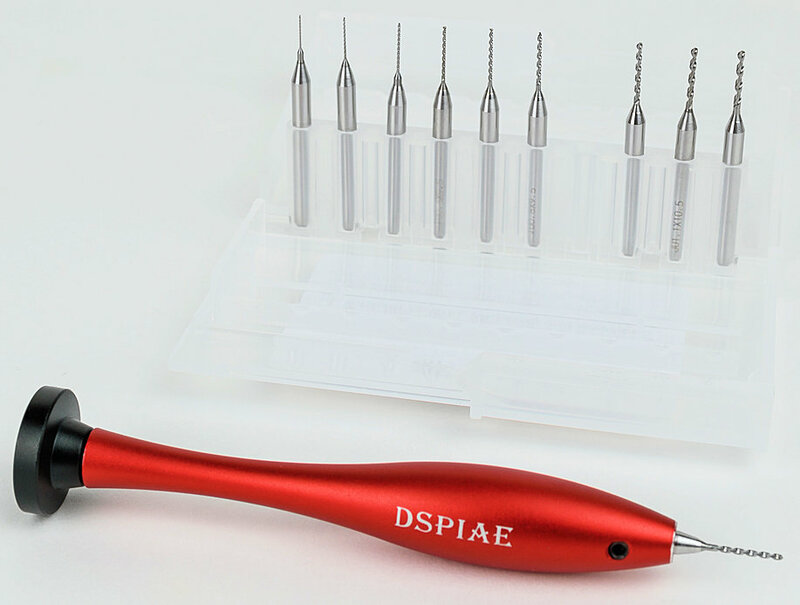 Contents - Aluminum alloy hand drill, 10 Tungsten steel drill pits (0.3mm~1.2mm)、Hexagon screwdriver. Most of us are accustomed to using a pin vice for hand drilling so this tool is not exactly revolutionary. 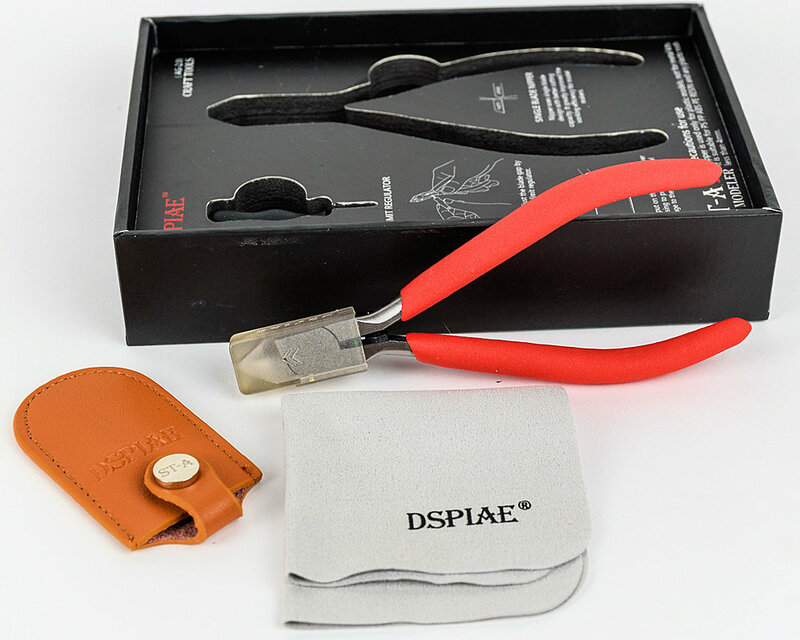 Where this tool comes into its own is that its designed to fit the hand and be easy to use and is customised to using the large diameter shank tungsten carbide drills many of us prefer. 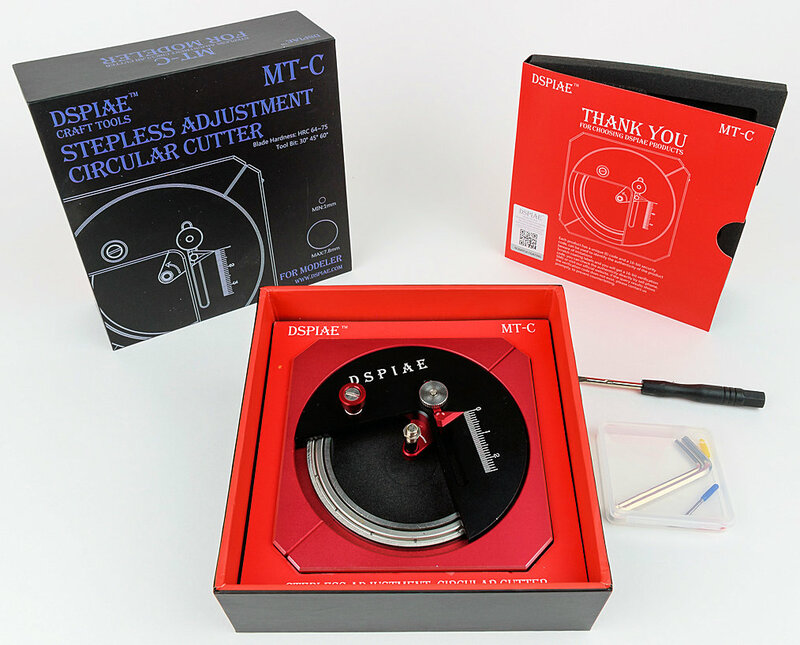 The packaging again is extraordinary and contains the drill handle, a ten-piece drill bit set and two hex drivers for locking the bits in place (one in the form of a small screwdriver). The tungsten carbide bits range in size from 0.3mm diameter to 1.2mm diameter but there don’t seem to be any markings on the holder or the bits themselves. A single simple hex screw holds the bit in place in the hand drill. The design is such that the unit sits nicely in the palm of your hand and the black piece on the end rotates freely. When gripped with the thumb and forefinger it feels nice and natural in the hand. This is particularly important when using the very fine tungsten carbide bits as although they are very sharp they are notoriously brittle. This design seems to minimise that sideways stress when drilling so here’s hoping my drills last a little bit longer than before. If anyone is wondering if the widely available tungsten bits with the coloured collars fit this holder then the answer is yes. Overall – this is a beautiful hand drill to use and I can quickly see it becoming my favourite tool for drilling with these types of bits. The only downside I can see is that traditional wire drills cannot be used as there is no “chuck”. There is no more inescapable task in modelling than removing parts from sprues. 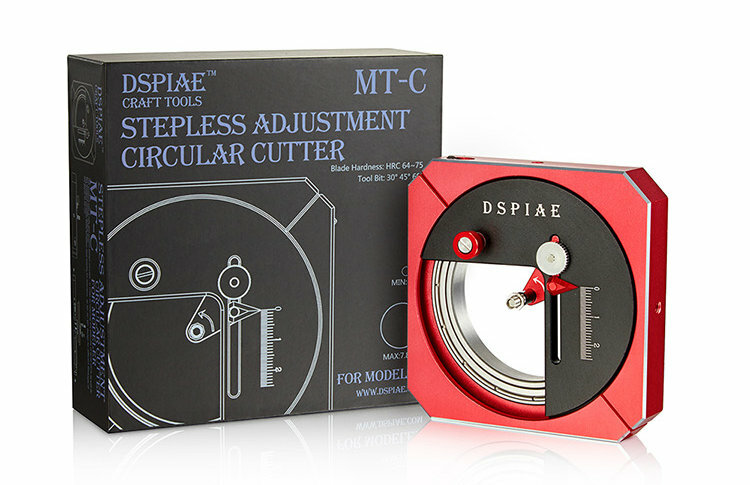 Recent years have seen developments into sharper and more accurate cutters. The most recent gains have come from companies making cutters with one cutting blade and one side as an anvil. This produces a shearing action as opposed to the squeezing action that results from cutters with two blades coming together. I know the guys from my local club have been going gaga about cutters from Japanese sources like “God Hands” and I believe these are every bit as good. My bench testing has shown that they cut really close with very little remaining of the sprue nub. The sharp single blade seems to glide through the plastic with ease and the issue of small parts being launched into orbit by your cutters seems greatly reduced. 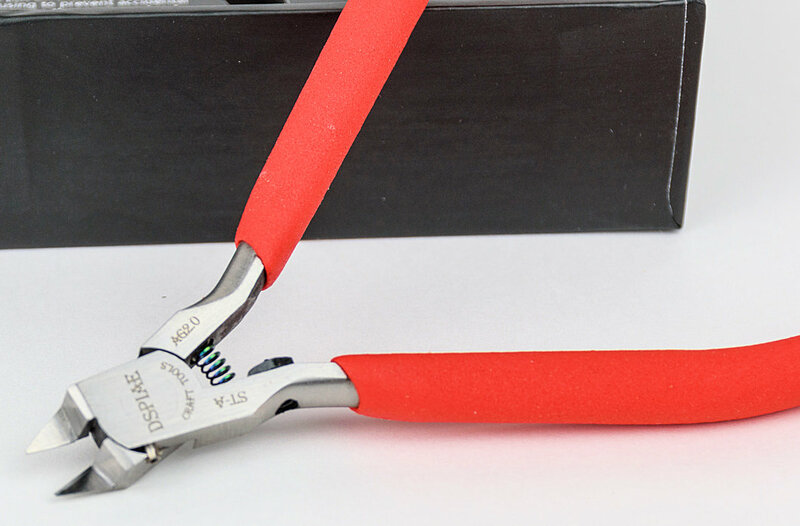 The handles are covered in a comfortable yet grippy red rubberised coating and the nippers sit well in the hand. There is very little resistance in the spring-loaded head and the machined finish is first rate. A small adjustment hex screw on one handle provides a fine adjustment to how close the blades meet. 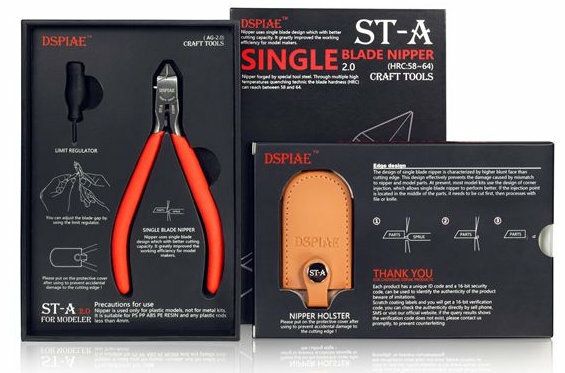 The indications that these are not cheap and nasty is reinforced by the hard plastic sheath that protects the blades when not in use and a leather holster to hold your prized cutters in. Lastly, they have also thoughtfully provided a chamois-like cloth to keep the tool clean. 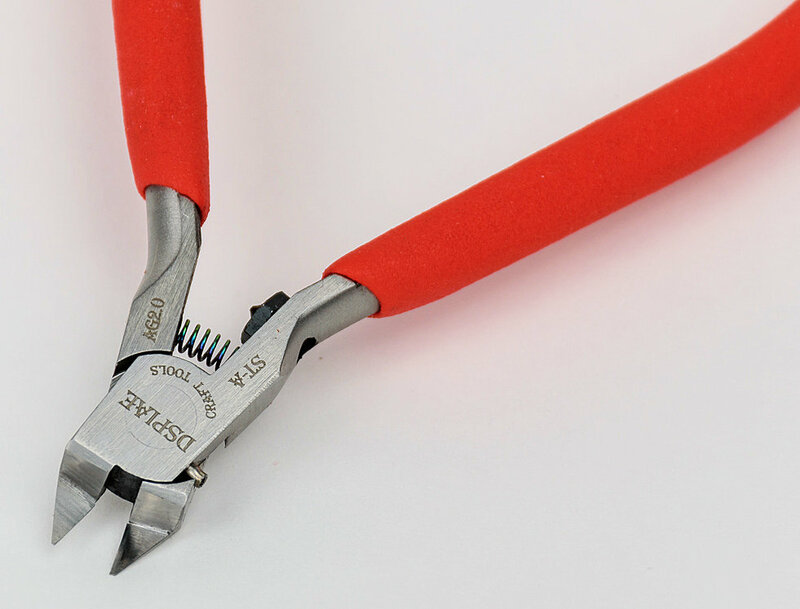 Overall – these nippers are so good they have instantly rendered all my other sprue cutters obsolete. The cuts are smoother than I ever managed and are noticeably cleaner. 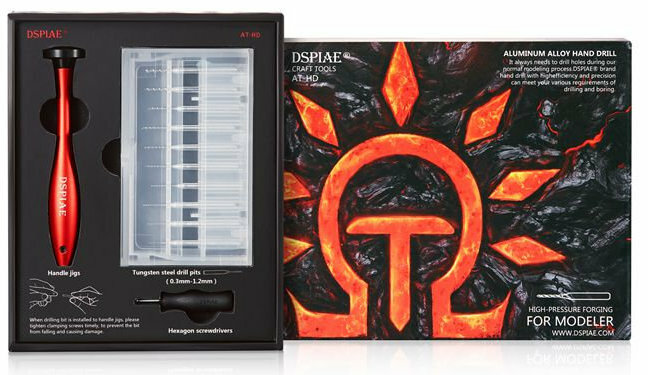 Well done DSPIAE on a quality product, I will definitely look closely at future releases from this company. I purchased mine online from www.hobbyeasy.com for a total cost of approx.. $140 AUD plus postage for the three tools.